After the accidental leak Ri Ri’s team has officially released the highly anticipated ANTI album. The album has 13 tracks with only two features which include Drake and Sza. This is her first LP since 2012’s Unapologetic. Next month Rihanna will kick off her ANTI world tour starting February 2016 along with rumored bae Travi$ Scott, Big Sean, and the Weeknd. 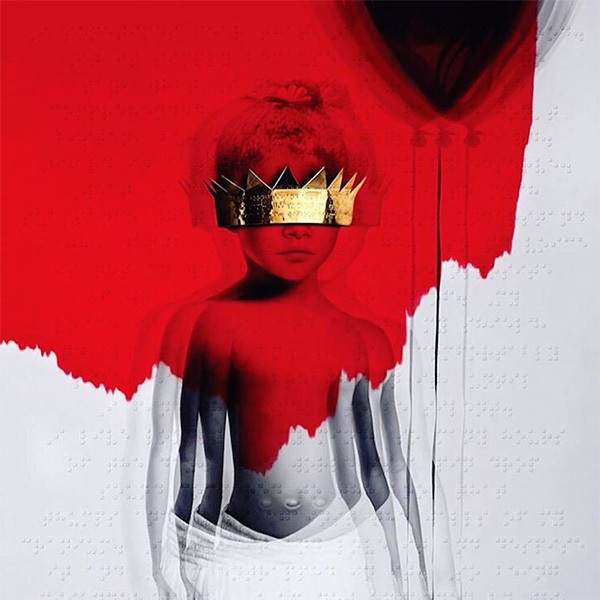 Click HERE to listen to ANTI via Tidal. Hopefully it’s worth the wait.